What Can I do When my Basement Leaks After it Rains? 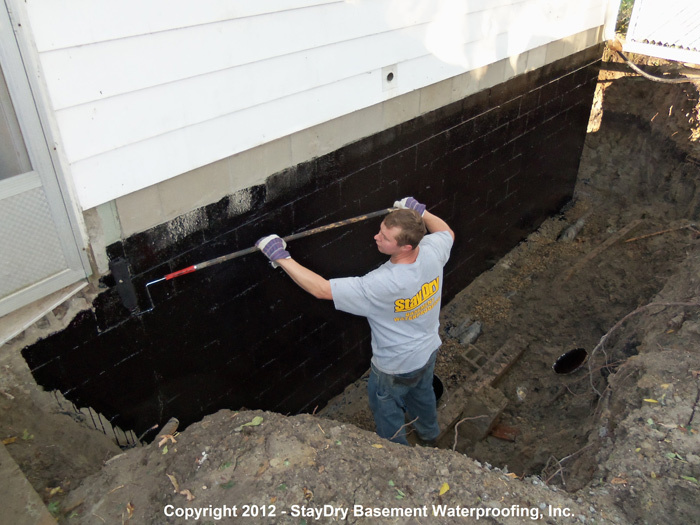 Get a Free Estimate From the StayDry® Team - Serving What Can I do When my Basement Leaks After it Rains? Homeowners around Lansing, Michigan are no strangers to the rain or wet weather in general. During a large portion of the year, residents experience a lot of rain and snow. 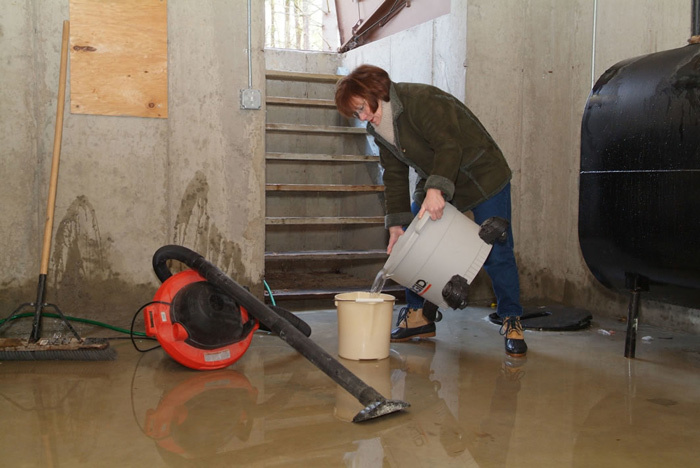 If your basement is leaking after a rainy day, it is important to seek waterproofing services to repair any issues. 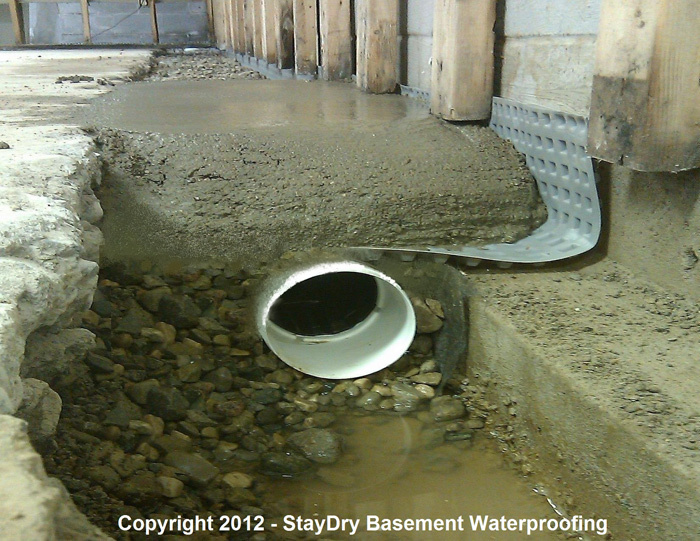 StayDry® Waterproofing is an excellent business to call so you can have basement leaks repaired. 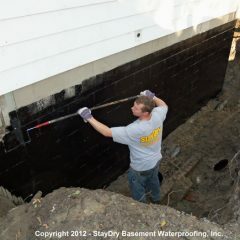 StayDry® Waterproofing is a family owned business that offers high quality basement waterproofing services to keep homes safe from water damage. We understand the negative effects leaks can have on your home and we aim to both repair and prevent them from occurring. 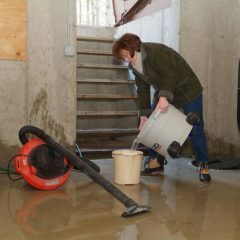 If you want to know what to do with your basement if it leaks after it rains, we have the answer. The first step is to locate where the water is leaking into your home. 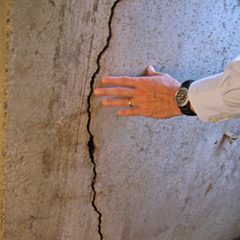 Often, you’ll see that the water can be coming in from a crack or tie rod hole in your basement wall. Sometimes, you’ll see it coming in from the floor. 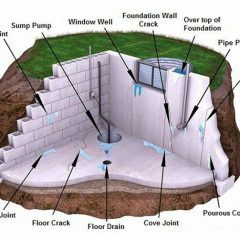 Being able to locate the problem, you will be able to see the damage to your home and what needs to be repaired in order to stop the leak from occurring. Now that you have seen the issue, you can determine if you need to call a professional to handle the problem. 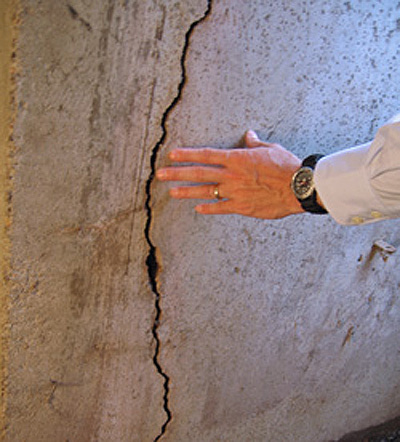 While cracks may not seem severe, leaving the issue alone and allowing it to persist can lead to more serious damage. 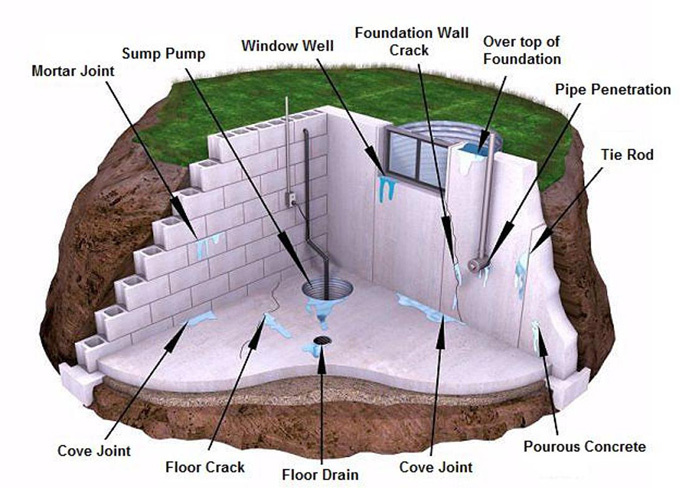 You can call a professional like StayDry® Waterproofing to have any type of leak in your basement fixed. 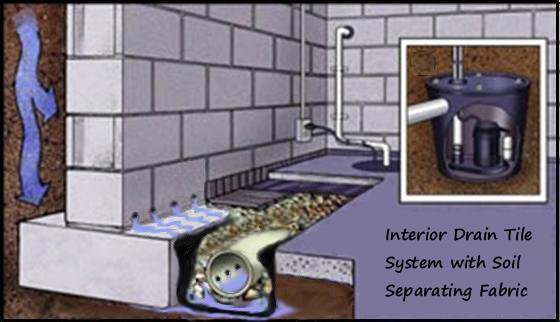 Best of all, we can direct you toward services to prevent leaks from occurring in the future. As a homeowner, it is important you take the necessary steps to keep your home dry before the repairs become more costly. We have made it our goal to make sure families are saving money through our services. We want to give homeowners the peace-of-mind they deserve. Just give us a call and we’ll be ready with solutions to your problems. 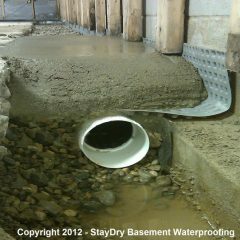 If your basement is leaking after every rainfall, don’t hesitate to get in contact with StayDry® Waterproofing. 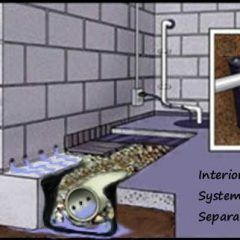 We will send a professional over to your home to evaluate the issue and provide the right services to repair the leak. If you want to get started, you can contact us here for a free consultation or give us a call at 1.800.800.7073!